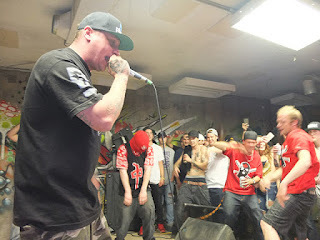 West Coast rapper Snak the Ripper is a fixture in Canada's underground hip-hop scene. 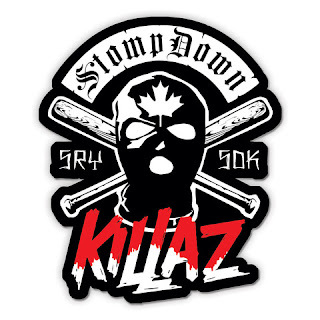 Like any self-respecting rapper he has a posse/fanclub known as the Stompdown Killaz. 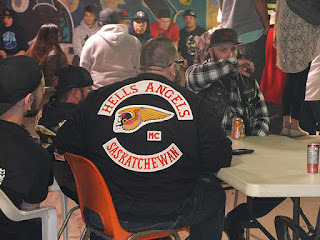 At a recent concert in Regina the SDZ were joined by the Hells Angels. 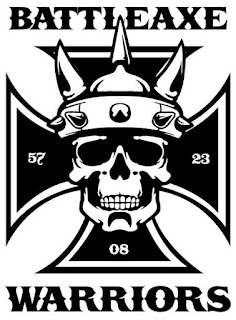 The connect between the HA and underground 'street' kids is pretty straight forward. If there's a market for drugs the HA won't be far behind. 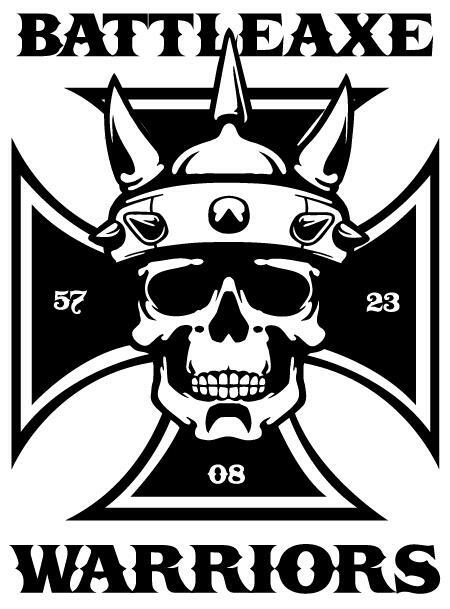 As businessmen, they know simply making an appearance will discourage any and all competition.